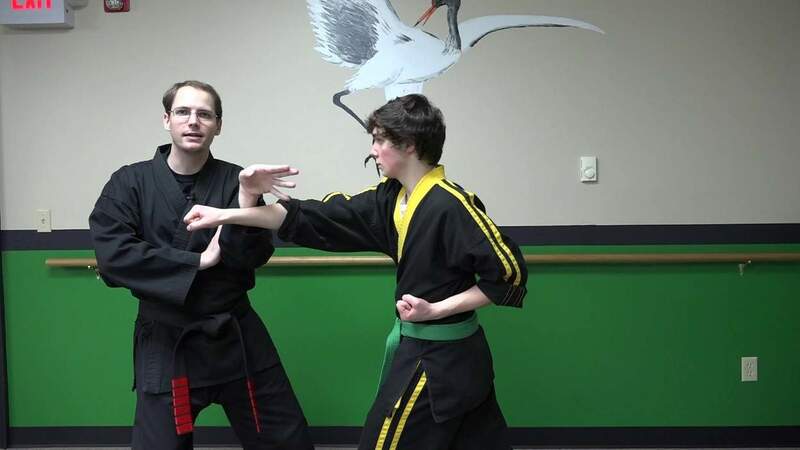 In the following two videos you’ll discover a basic blocking method and strategy of the crane. The first video demonstrates what is known in White Crane as the covering block, along with some basic applications. If you’re a student of Shaolin Kempo Karate and you look closely you may notice a variation of combination 3. The second video further expands on how this simple blocking method may be easily integrated within the Kempo system. Combination 70 of Shaolin Kempo Karate is used to illustrate this point, but countless other self-defense techniques may have been chosen. Get a FREE Intro Lesson!